Videos from the YouTube playlist (MMEA All-State Choir 2016) uploaded by nathansimani. 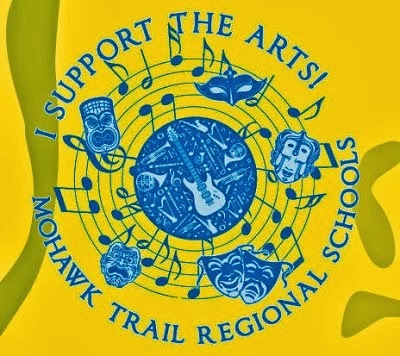 Two Mohawk students performed at the All State Music Festival on Saturday, March 12, 2016. Zach Arfa and Matthew Taylor were accepted to the All State Chorus by successful audition! The festival is organized by the Massachusetts Music Educators Association. The concert featured the All State Chorus, Jazz Band, Orchestra, and Concert Band. The concert took place at Symphony Hall in Boston, a National Historic Landmark and one of the finest concert halls in the world. The All State Chorus was directed by Dr. Hilary Apfelstadt, Director of Choral Activities and Professor of Choral Conducting at the University of Toronto. For more information click here.